The Leisurerite SWIM STREAM Swim Spa has seating for 4 and has been fitted with the cost saving Eco Filtration System as a standard feature. 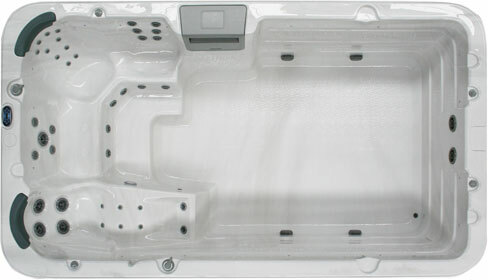 Add to this the 42 hydrotherapy massage jets and Ozonator, it is a fantastic entry level Swim Spa. 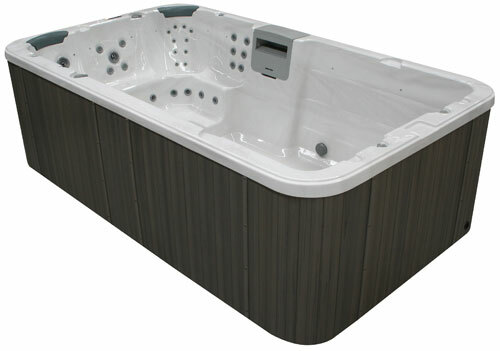 Options include Hybrid Heating, iSpa App, Super Swim Pole and Stainless Steel Jets.